Beginning in the diverse city of Auckland, this road trip will allow you a unique look into New Zealand culture and the natural splendor of the country. 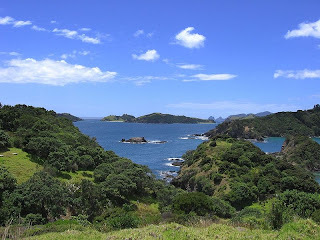 Diving, water and adventure sports, sailing, whale watching, fishing and golf are just some of the possible activities available to you when you visit the beautiful Bay of Islands area. Explore the ancient Puketi Kauri Forest and stunning 90 Mile Beach on your way north to Cape Reinga. 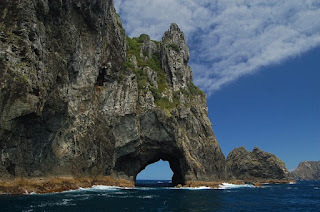 In Maori mythology the Cape and its famous lighthouse are the spot that spirits enter the underworld, it also the place where the Tasman Sea meets the Pacific Ocean.